What’s in My Eye Store? Home » What's New » What’s in My Eye Store? What can I get in My Eye Store? 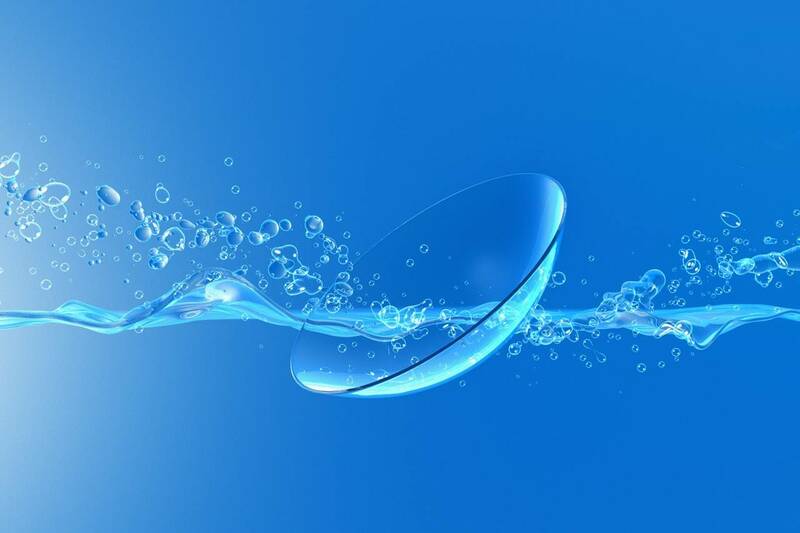 Have all of your contact lens and eye care solutions needs met at My Eye Store! You can order contact lenses, solutions, eye drops, vitamins and dry eye products! Convenience from a source you can trust!